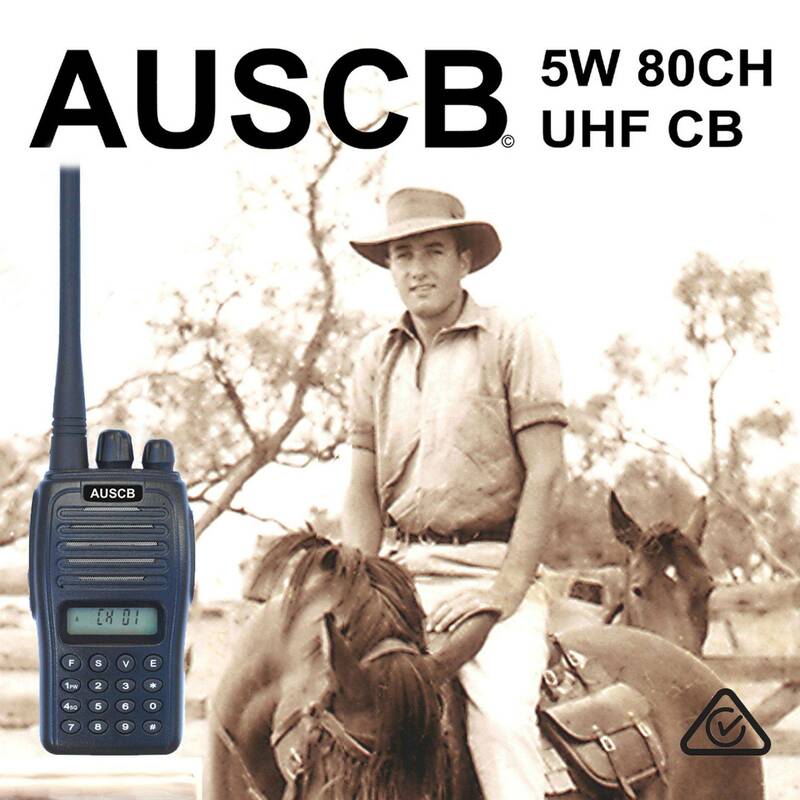 This clear waterproof radio case protects the AUSCB from accidental temporary immersion in water. Floats on water when a radio is inside. Not intended for deliberate immersion in water or for underwater use.